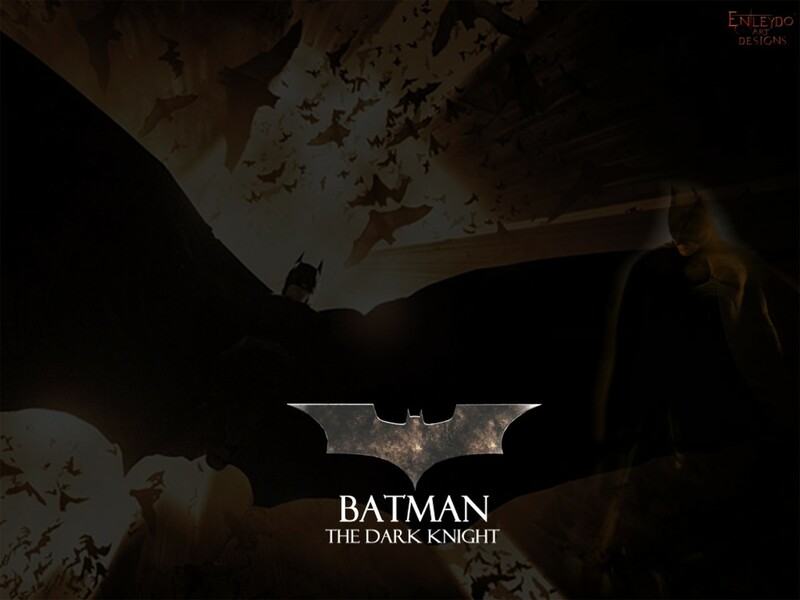 As the release date gets closer and closer by each passing day for the next Batman movie – The Dark Knight. New details of the movie are leaking on the net. Over the last several weeks we had seen details on Batman’s new suit and ride, teaser trailer and now pictures of Heath Leader as the Joker. 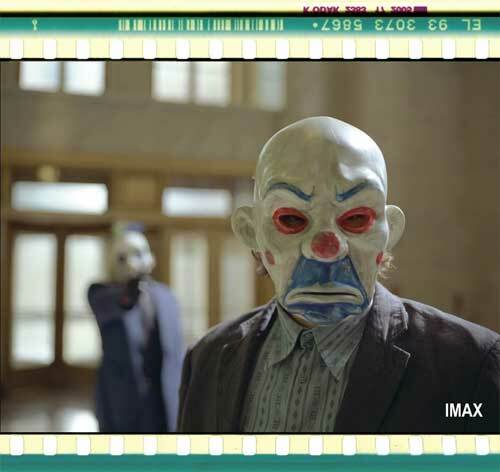 Check them out, a far cry from the days of Cesar Romero and Jack Nicholson. Enjoy! See you all next time at the same Bat-time and on the same Bat-Channel. This entry was posted in Batman, Comics, Movies. Bookmark the permalink. i realy love the joker is my sexi baby and is very original!